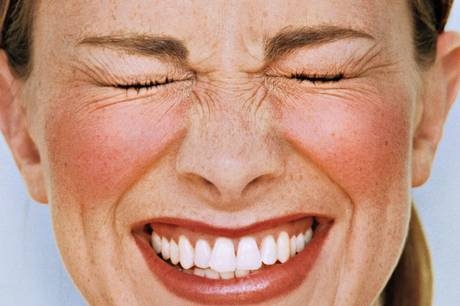 Facial redness is a common condition that many people suffer from every day. There are many factors that increase your chance of getting redness on face, such as sunburn, rosacea, skin allergy, weather, blushing and skin sensitivities. Most people just try to cover it up with heavy makeups and go on, but this only makes it worse. Besides, there are numerous home remedies that can naturally help. Read on to learn about how to get rid of redness on face. If redness persists, there may be something bothering your skin. Look back at the products you are using on your skin. Take them all away, re-introduce them one at a time and find which one is to blame. If you are unable to find the actual product, you may need to see an allergist for patch testing. There are over-the-counter products that have ingredients with anti-inflammatory properties. This can relieve red and irritated skin. 2 natural anti-inflammatories are licorice and feverfew. You can also look for products that contain tea, turmeric, magnesium, cucumber, or ginger. Try not to use products that contain harsh ingredients such as witch hazel, peppermint, fragrance, eucalyptus or clove oil. These are all skin irritants and can make redness worse. 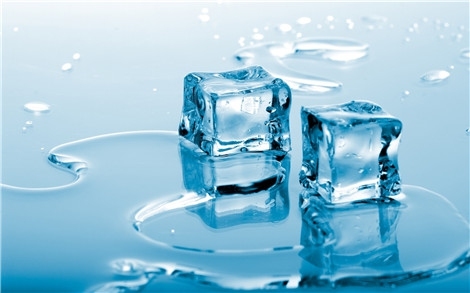 How It Helps: Cold can reduce redness by shutting down inflammation to the area. It can cool and soothe the skin while fading redness. How to Use: Take a washcloth and run it under cool water and place it on your skin. You can also put a wet washcloth in the fridge for a few minutes and lay it on your face. How It Helps: How to get rid of redness on face? Try aspirin. 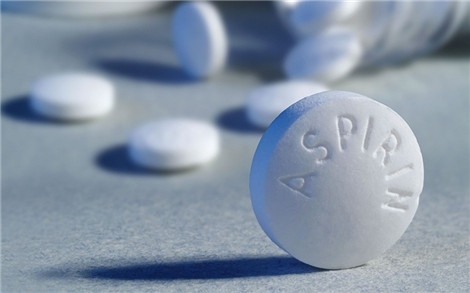 Aspirin has salicylic acid which is a very common treatment for skin conditions. It can help reduce the inflammation in the blood vessels in the face. How to Use: Take half of an aspirin and crush it in a bowl. Add in a few drops of water and mix into a paste. Dab the paste onto your face and allow sitting for up to 30 minutes. You should notice less redness right away. Rinse skin and pat dry. How It Works: Aloe vera gel has been used for many years as a skin salve. It has substances that reduces inflammation on the skin and can relieve redness. 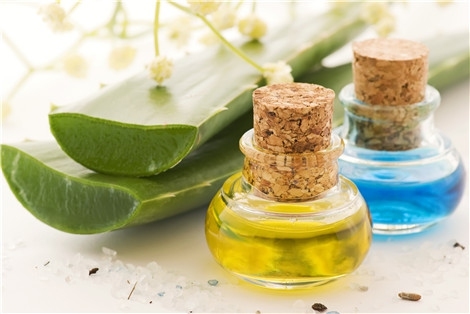 Either use the whole leaf of an aloe vera plant or buy some aloe vera gel at any drug store. How to Use: Smooth on a small amount of aloe to the red areas of your face. Massage the gel in with finger tips. You will begin to feel cooler right away and notice less redness in about 30 minutes. 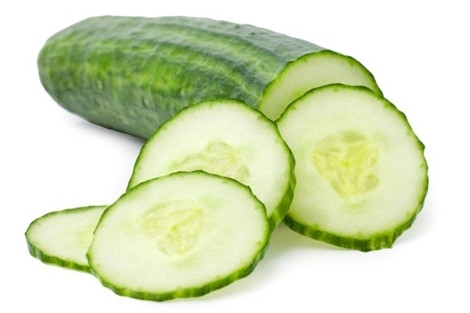 How It Works: Cucumber has anti-inflammatory and cooling properties. Using cucumber slices or juice can soothe the skin and help fade red spots. It also contains high levels of vitamin C that can help redness. How to Use: Chill a cucumber in the fridge. Peel it and slice it into thin slices. Lay back and put the slices directly on the red places. Lay quietly for up to 20 minutes. Try not to rub your face with cucumber or the redness may get worse. How It Works: Coconut oil is a natural moisturizer. 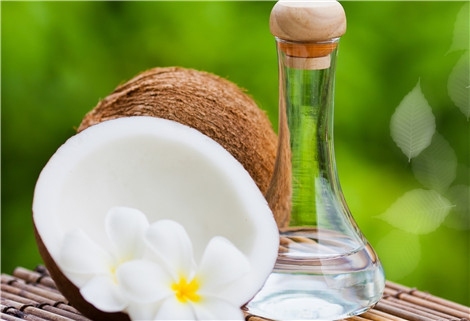 The emollient substances in coconut help keep moisture in your skin. 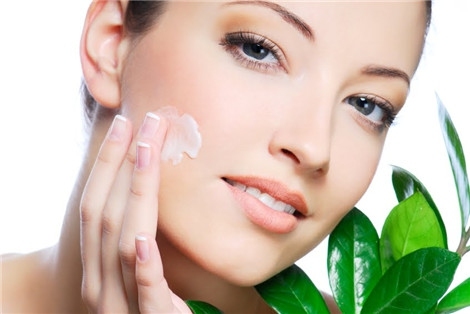 Dry skin can cause redness and coconut oil can help relieve dry skin. How to Use: Apply a small dab of coconut oil to your dry areas at bedtime. If straight coconut oil feels too greasy, try buying a moisturizer that contains coconut oil as an ingredient. How It Works: Corrective concealer with added pigment can hide redness. If you ask a beauty consultant how to get rid of redness on face, they will most likely recommend concealer that has a green tint. How to Use: Dot small amounts of the concealer over the redness. Use your fingers or a sponge to blend it in. Try not to layer the concealer too thick. 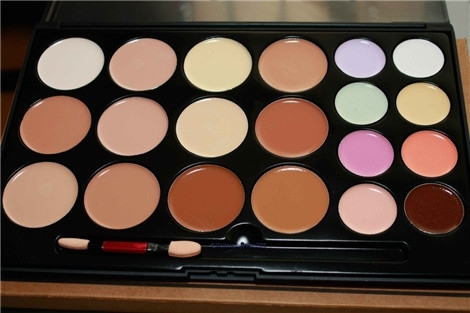 If you get the coating too thick, the sign of concealer will be too obvious. How It Works: Cold weather causes blood vessels in your face to shrink. When this happens the blood is shunted away from the face to the center of the body to keep vital organs warm. When you return inside to warmth, the blood comes back giving the rosy cheek look. 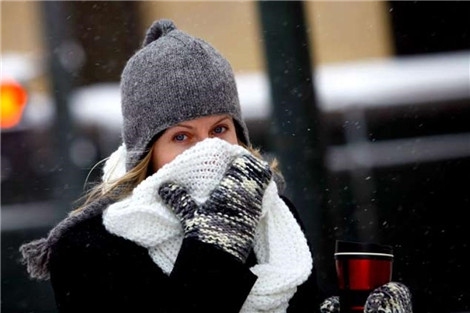 What to Do: Place a scarf over your mouth, nose and cheeks to keep them warm. Or you can try putting a small amount of Petroleum jelly on your cheeks to help trap the heat and then wrap your scarf around your face. How It Impacts: Make sure you clean your face properly. Over washing and scrubbing can irritate the skin and make it red. However, not washing enough can also make your face appear red and ruddy. How to Do: Make sure you have the right temp. Not hot, not cold, but right in between. Use a cleanser designed for sensitive skin and no alcohol. Use a soft terrycloth towel to pat dry gently. And then apply a good quality moisturizer. While you are trying to get rid of redness on face, you should be getting a healthy well-balanced diet. Make sure you are feeding your skin vitamins A, B, C and especially E. Also include your minerals, such as iron, zinc, and magnesium. 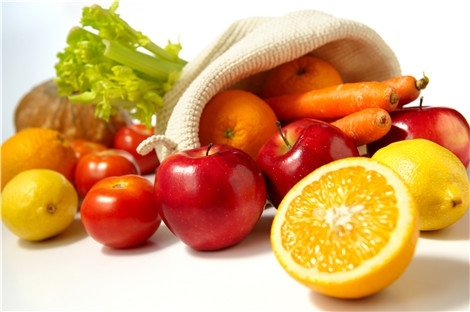 Eat lots of carrots, tomatoes, apples, oranges, bananas, spinach and watermelon. Server responsed at: 04/25/2019 4:03 a.m.